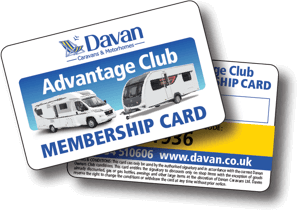 Davan Caravans & Motorhomes is a leading caravan and motorhome vehicle and accessories dealer with more than 80 years service history. Visit our dealership and accessories shop located in Worle 7 days a week. © 2018 Davan Shop All Rights Reserved.